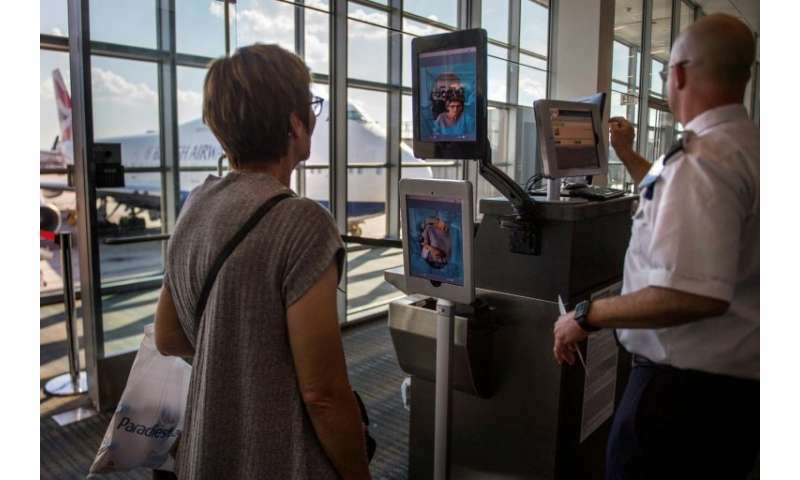 The facial recognition technology is being tested at Washington DC's Dulles Airport. Big Brother is watching, and coming to an airport near you. Officials said the new facial biometric program identified a 26-year-old Congolese man attempting to enter the U.S. with a French passport.